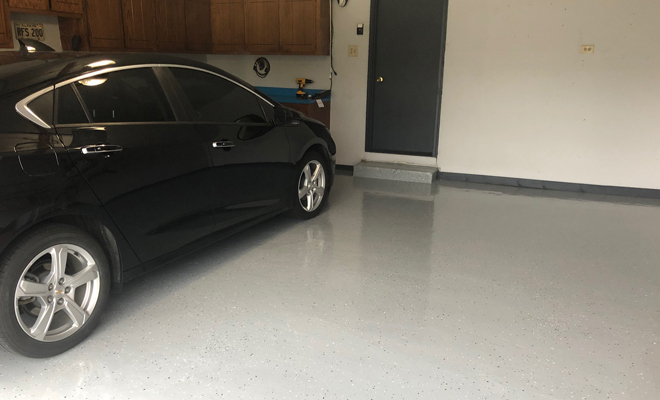 Should I use a garage floor epoxy primer? 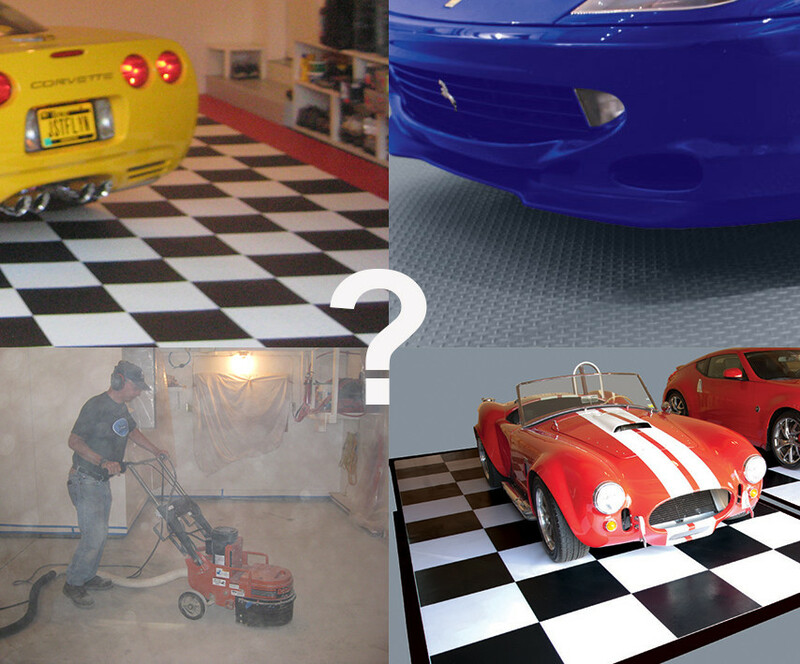 I am looking to do my garage floor inexpensively and quickly. 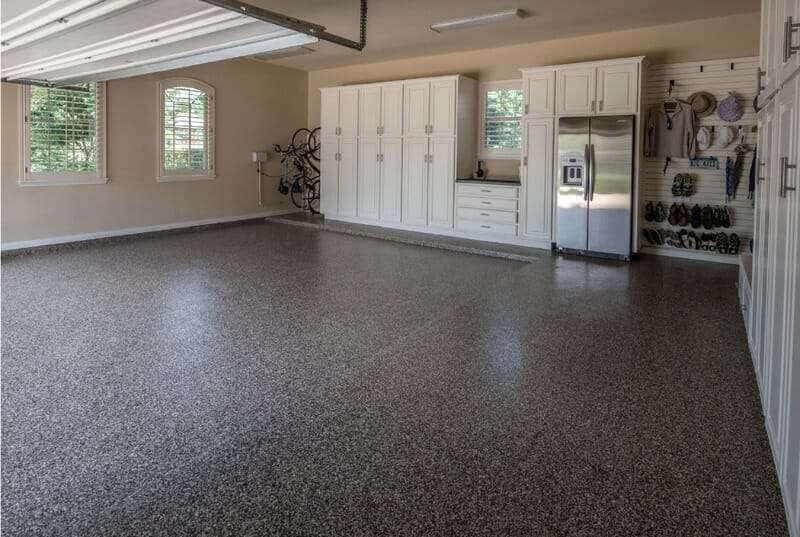 Do I really need to use a garage floor epoxy primer before I install garage floor epoxy of other garage floor coatings? 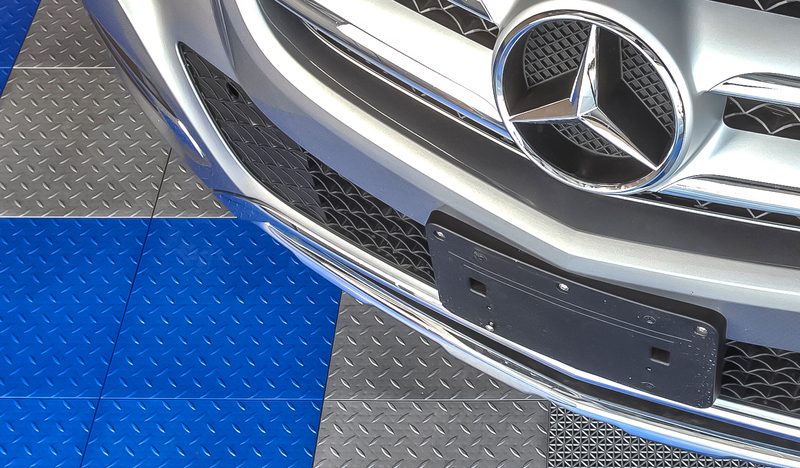 In a word. 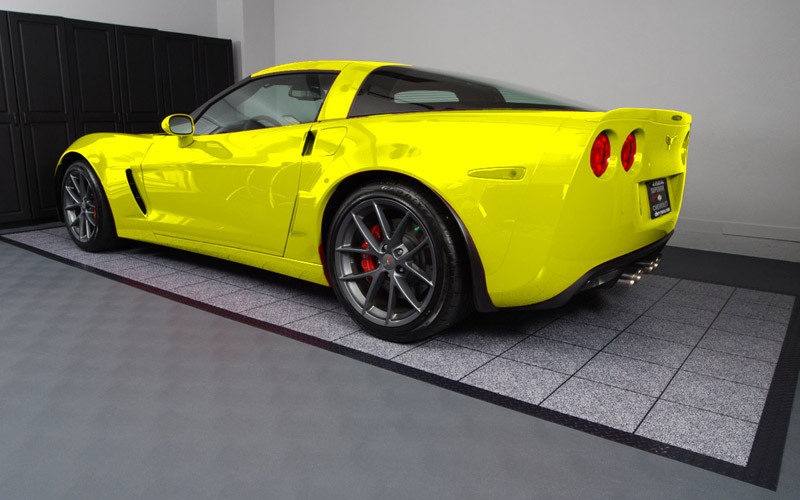 The best answer is YES! 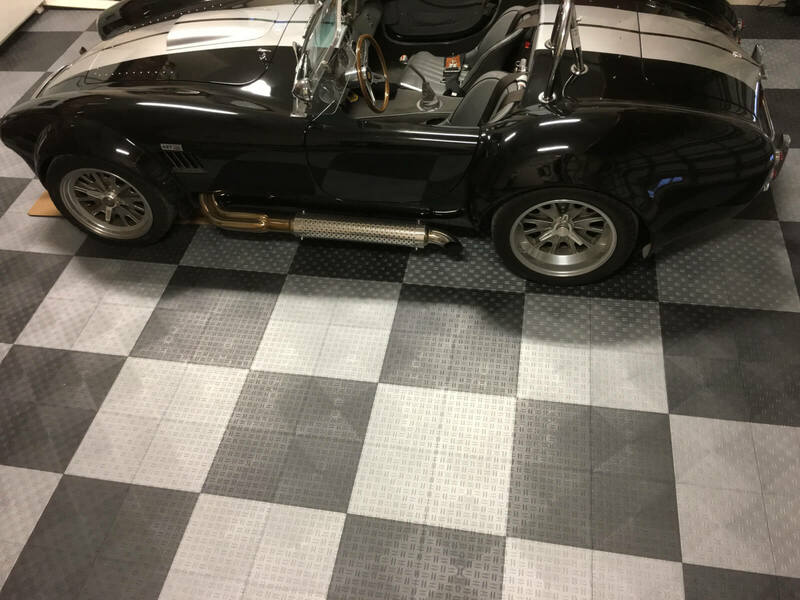 We have made no secret about the fact that the success of a garage floor coating is 99% reliant on preparation and product. 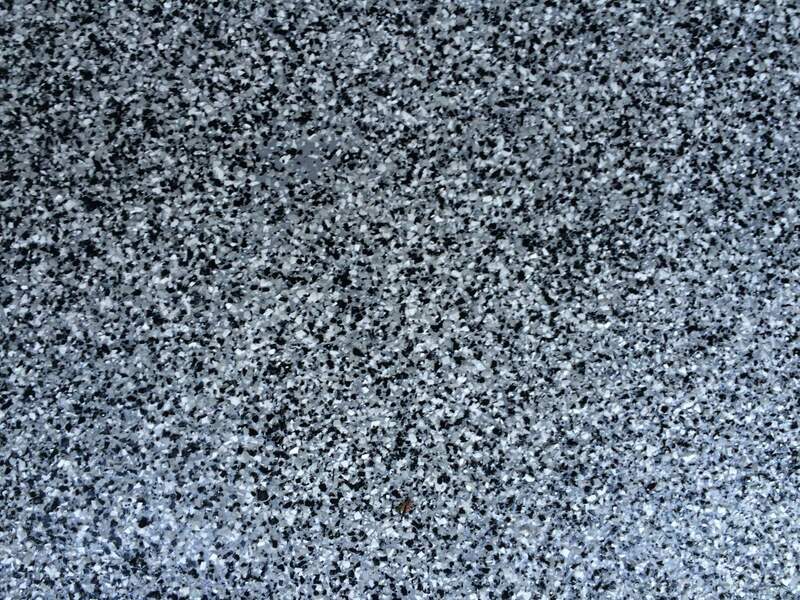 1% is factors you may not be able to control (but can test for in advance). 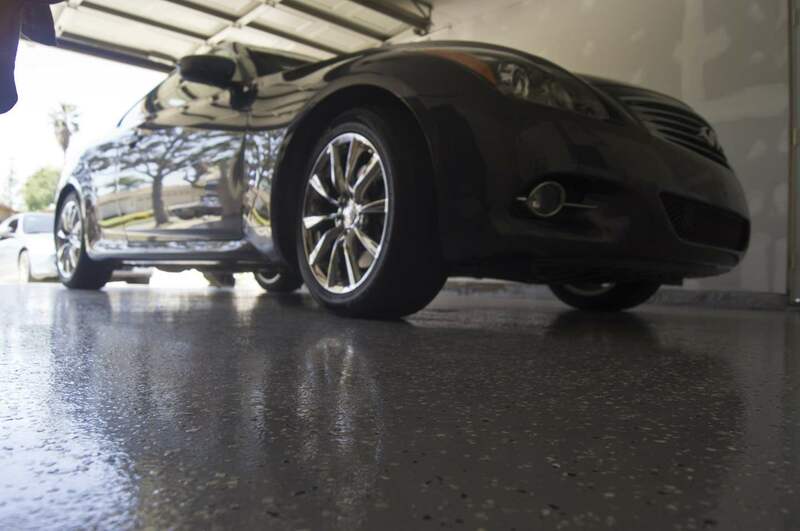 You are going to spend days installing your garage floor coating. 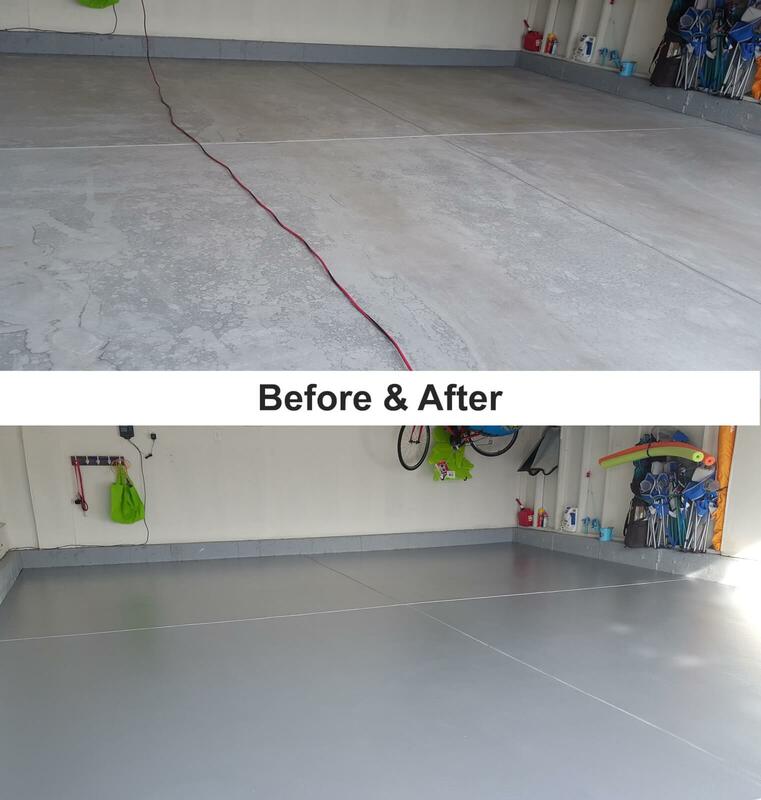 Depending on the quality of the system you have chosen you will spend at least hundreds, perhaps a thousand and maybe even thousands of dollars on your garage floor coating. 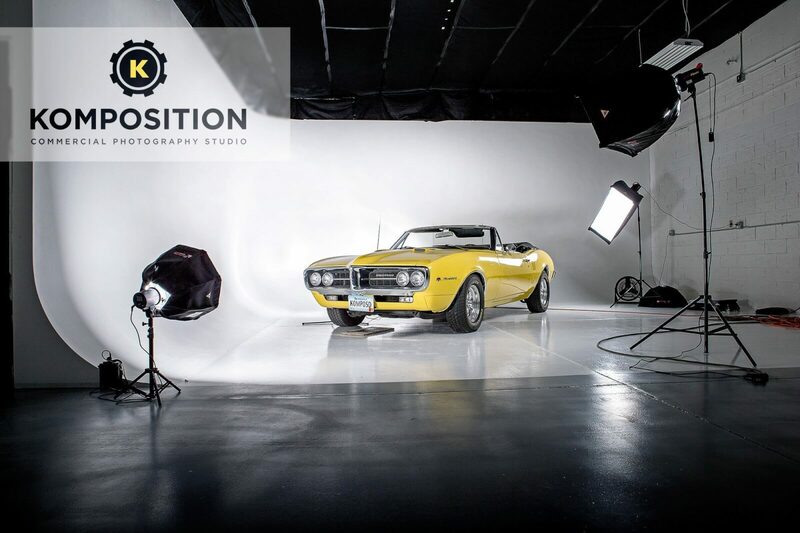 It simply makes sense to spend a little more money and a little increased time to make sure you job comes out picture perfect. 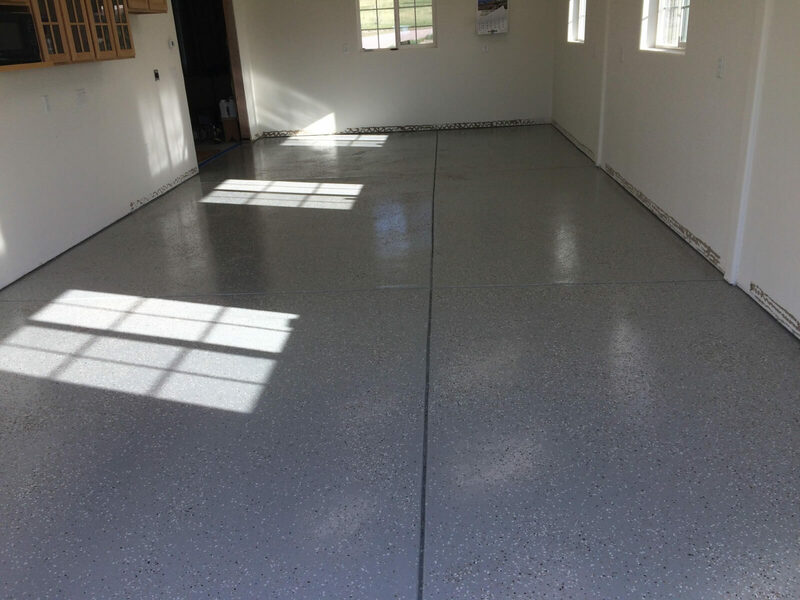 Why use a garage floor epoxy primer? 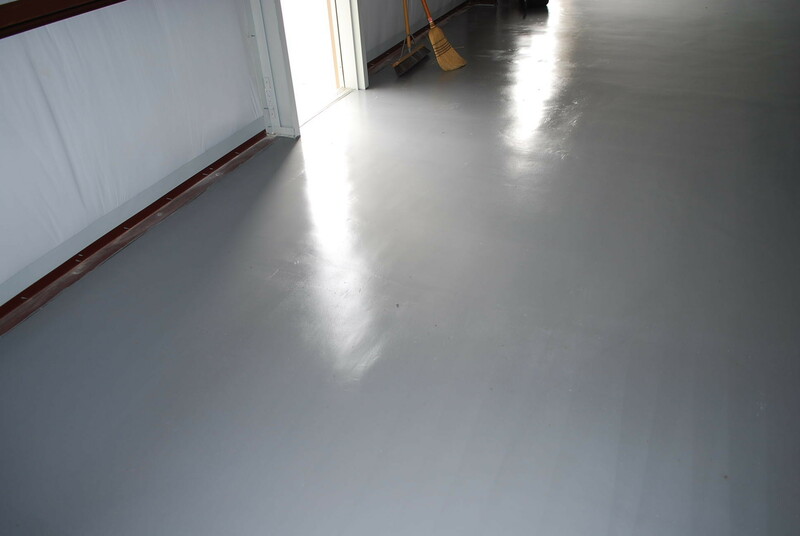 Many primers are also liquid moisture barriers and will prevent future issues. 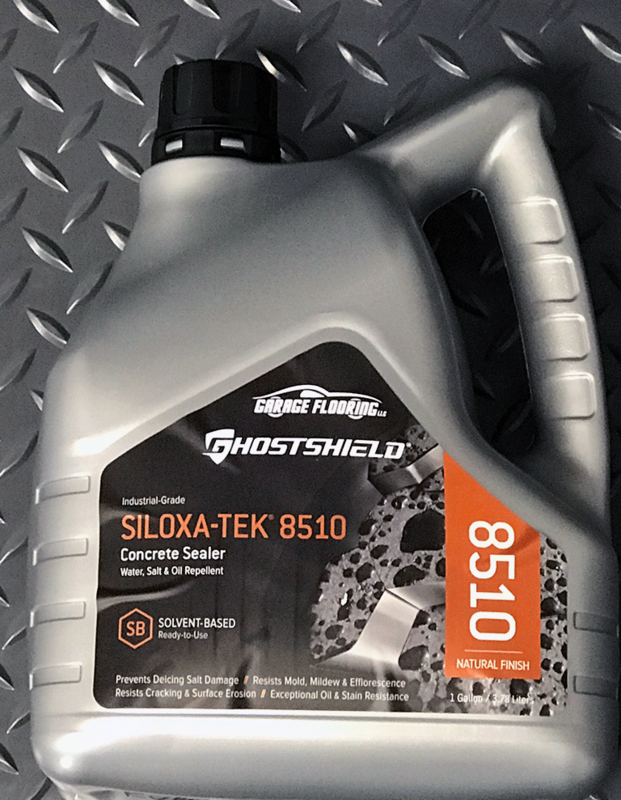 Primers decrease the likelihood of bubbles and fish eye. 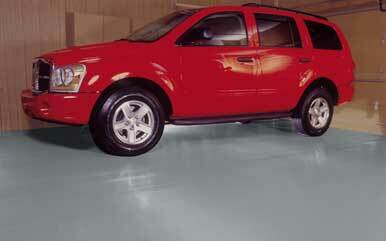 The application of primer may make a problem evident before to much time and money is spent. 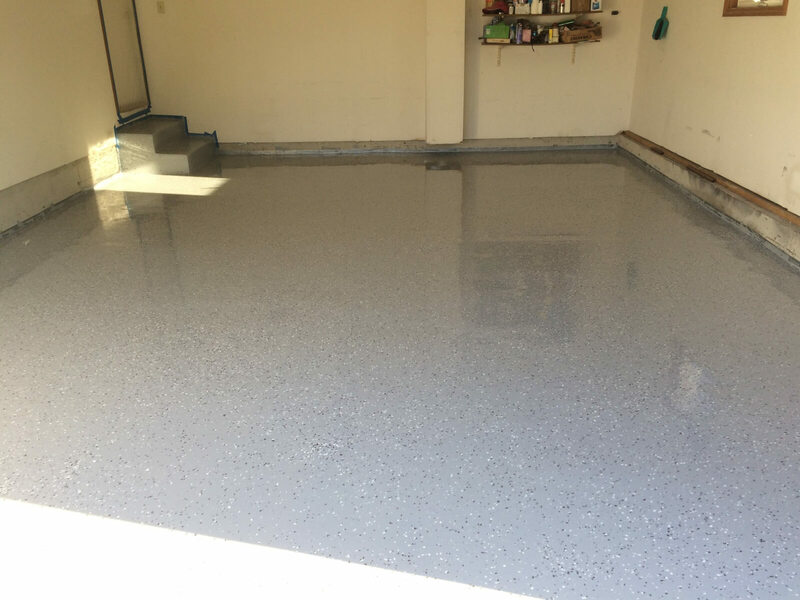 The bottom line is if you are coating your floor with garage floor epoxy you are making a huge investment. 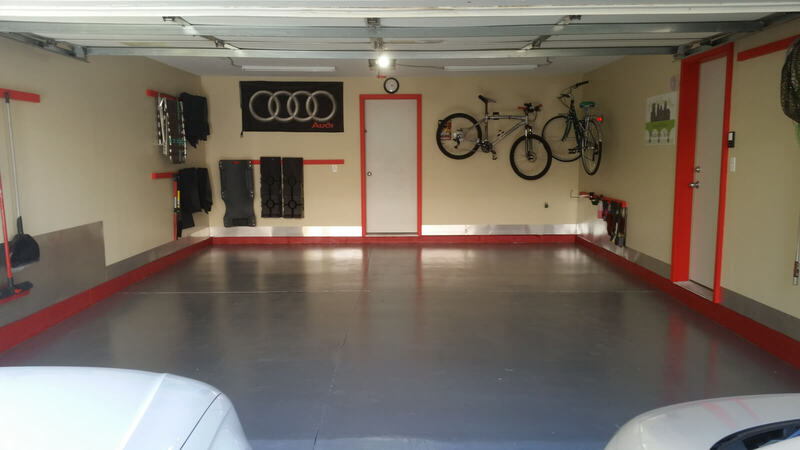 Using a garage floor epoxy primer makes the success of this DIY project much more likely. 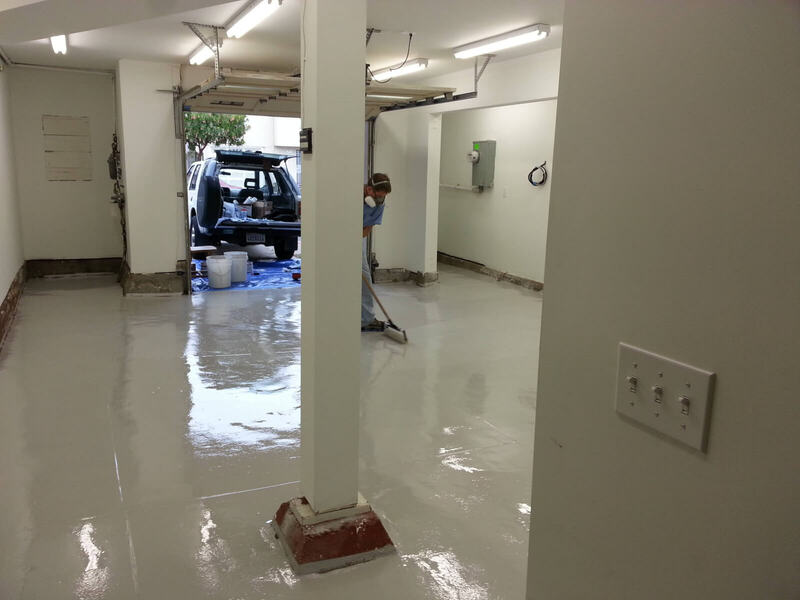 Additional things to consider is their are different types of primer. 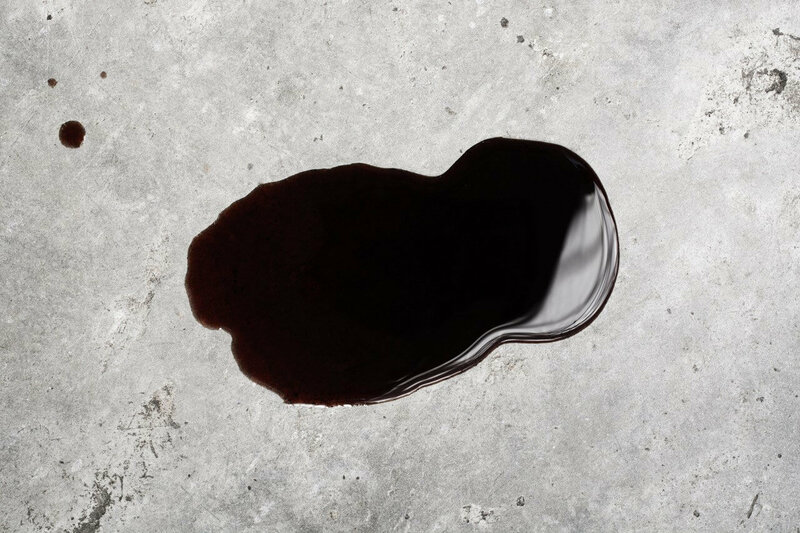 Oil stop primers, moisture block primers and just ordinary day in and day out primers. 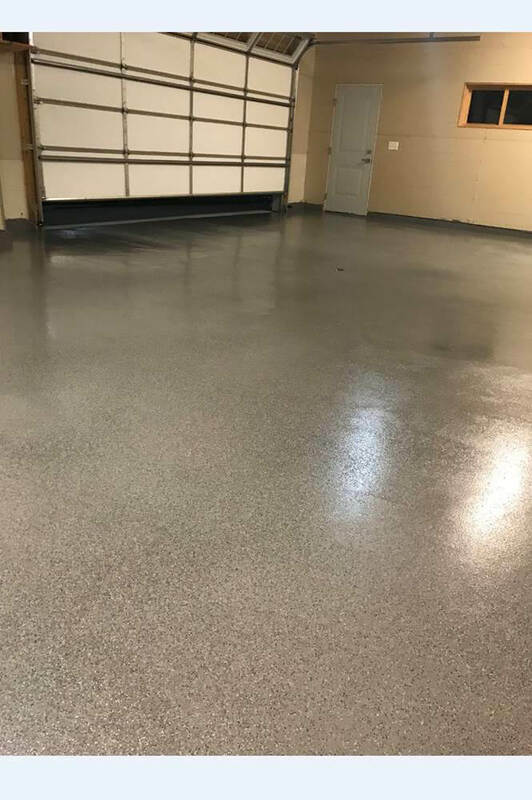 Make sure you talk to a garage flooring expert about the best primer to use on your epoxy floor. 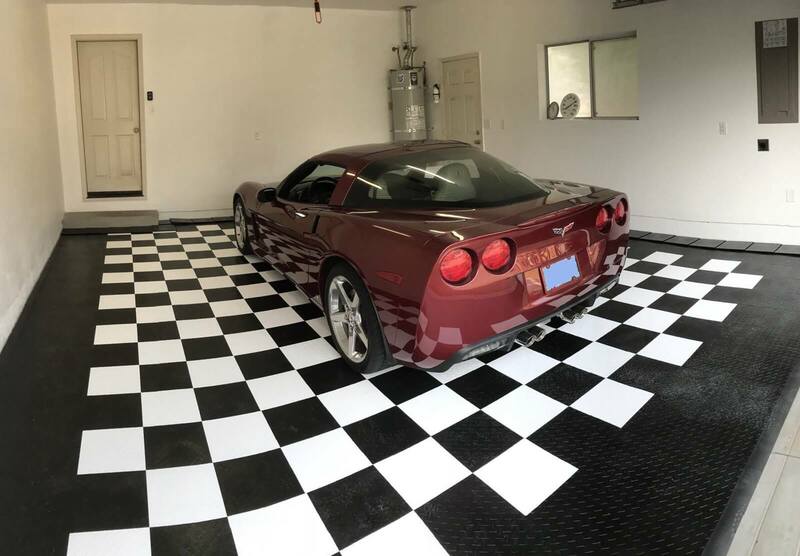 For more information about garage floor coatings and garage floor epoxy primer products sold by Garage Flooring LLC, please visit our garage floor coatings page.